Best value local supply down to a fine art! 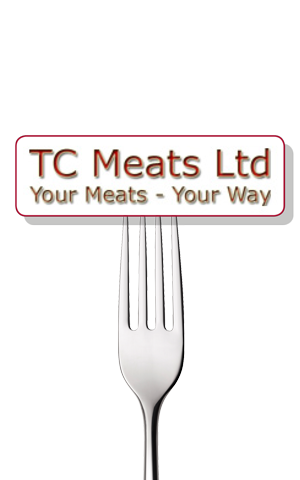 The perfect size – that old adage really rings true at TC Meats “Big enough to serve you. Small enough to care”. As family business, established for over 30 years, TC Meats has such a depth of experience that its customers have rewarded the company with long-term supply relationships. 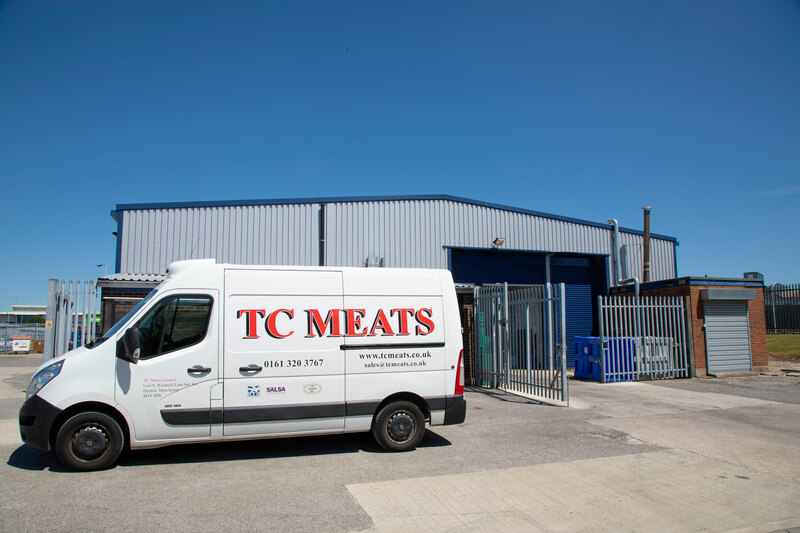 TC Meats’ purpose built facility gives the business a real edge when it comes to efficiency, a big factor that drives cost - TC Meats is a lean business – pun intended! Each section of the plant is laid out to provide the optimum throughput and maintain the strict separation required for each process. Separate staff, colour coded floors, equipment and even work wear ensures the discipline to maintain standards is easily facilitated. TC Meats is ideally placed to supply the ever-growing demand for local, farm assured supply, where traceability is paramount. The company is an EEC approved meat processing plant, has Salsa and STS accreditations, is Halal Food Authority approved for chicken beef and lamb and holds an Organic Licence. 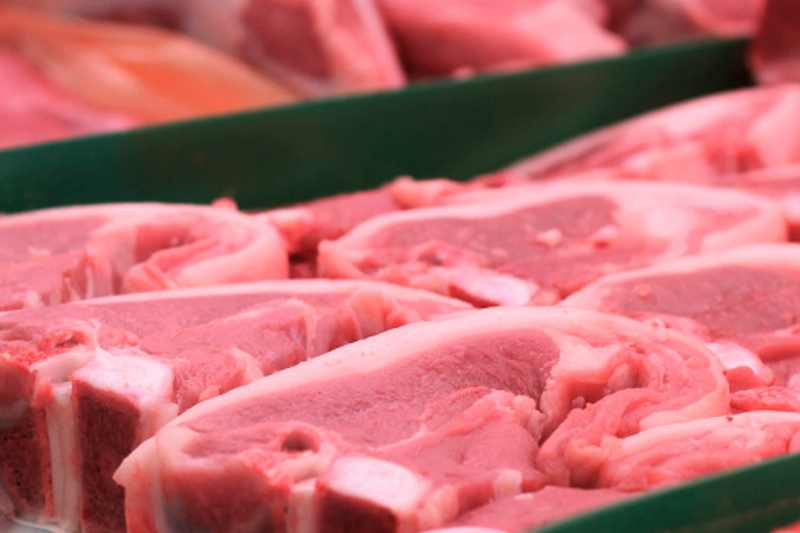 Meeting the requirements of each of these schemes requires robust administration of traceability, but it means customers can purchase with confidence and it adds real value to the products from TC Meats. “It also means that, in terms of e-foods, we can do what we do best – give e-foods’ customers the quality and provenance of products they require backed with a level of service that only a local supplier that really cares about each customer can provide. If we're asked if we can do something, we always, take a look and do what we can and our size means we can be flexible and nimble in response to customers. 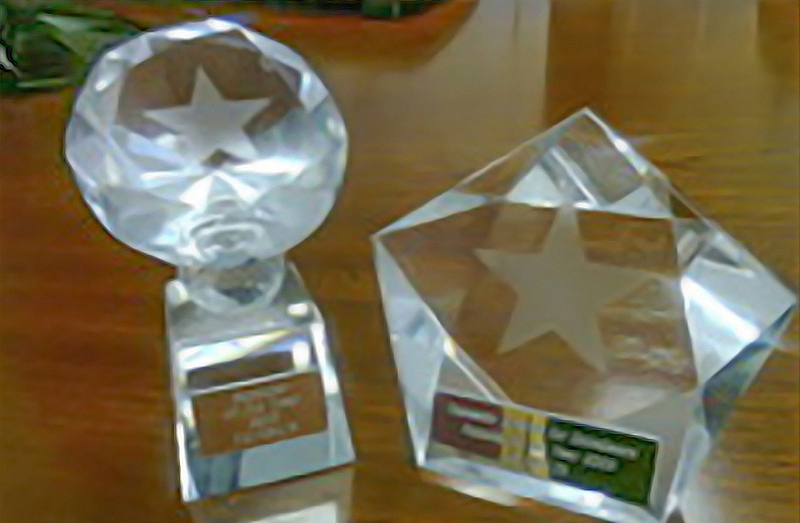 It’s what I’d hope for in a supplier, so it’s exactly what we try to achieve for our customers” Commented Gerry. The staff of 24 feed the 10 delivery vehicles that distribute throughout the North West from Blackpool down to Newcastle under Lyme. 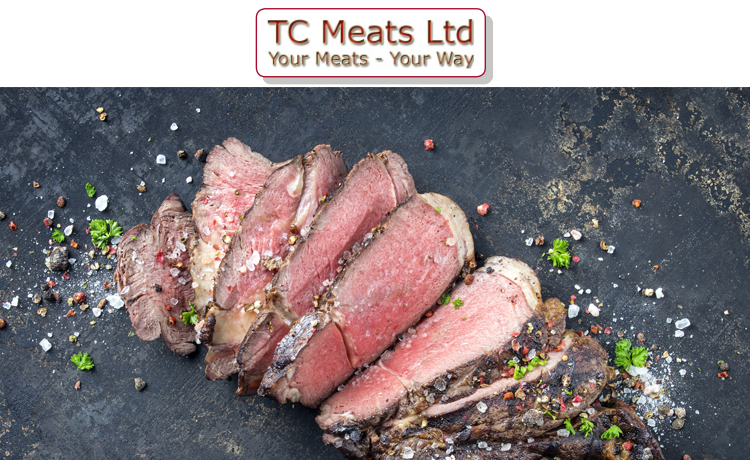 TC Meats’ range include raw and cooked meats, both prepared at TC Meats' plant with its meat processing and cook-through capability. Freedom foods, Red Tractor, and organic are all part of the ranges and are available prepared to suit each customer – minced, diced, fillets, joints or steaks, fresh or individually quick frozen (IQF). Cooked meats are available as joints, vac packed or gas packed. Deli meats such as Chorizo, salami and pastrami are available alongside cheeses, organic eggs, canned meats and hand raised cutting pies that extend TC Meats product range.